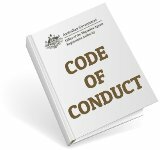 Registered Migration Agents and what migration agents actually do…..often a bit of a mystery to most Australians. I can remember when I’d never even heard of such a person, and I suppose that applies to anyone who’s never had anything to do with migration to Australia. 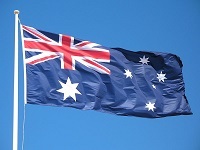 Probably most Aussies go through their entire life never knowing we exist. And what it means is that unlike the trip to the doctor or the dentist, most people really don’t know what to expect. Therefore we get a fair bit of confusion, mostly because most people assume we are like the travel agent or the employment agent and everything starts….they imagine…by heading up to our office with a pile of papers (ie. “requirements”) and maybe forms already filled out. Do you need to bring your “requirements”? I’ve never once had any client at all come in with paperwork done and decision-ready, and we deal with all sorts of clients with a wide range of capabilities. Some are barely computer-literate and not much on paperwork, whereas we also have doctors, managing directors, business people and even a few lawyers over time. Not one ever didn’t need our help after all. So no, you don’t need to put off dealing with us until you have everything prepared, because we’re only going to start at the beginning anyway. We will assess you and your case in detail, and will tell you exactly what we need for your particular case. And we will give you all the guidance you need to get it right. Then? We have staff in our office who do nothing but scrutinize documents and look for mistakes and shortcomings. If you want to be told you did everything perfectly? We’re the wrong people to deal with. If you want as close to perfect an application as you could ever hope for? Yes, you found the right people! 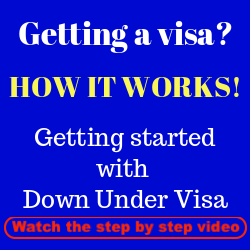 Do I need an appointment with Down Under Visa? We do only see clients and potential clients by appointment, this is correct. The other issue is that no it’s not an essential part of the process to come into the office. 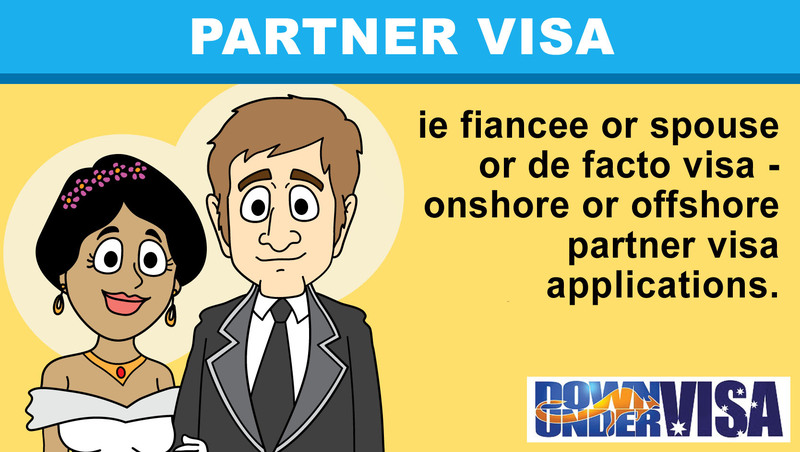 We assess people with our online visa assessment form to see if they qualify for a visa grant. You don’t need to commute to our office for that. And we can’t check documents and fill out forms for you while-you-wait either, as we don’t do rush-jobs. Please complete the assessment form, and if you’re happy with what you see on the assessment report we send you then we can start the process. 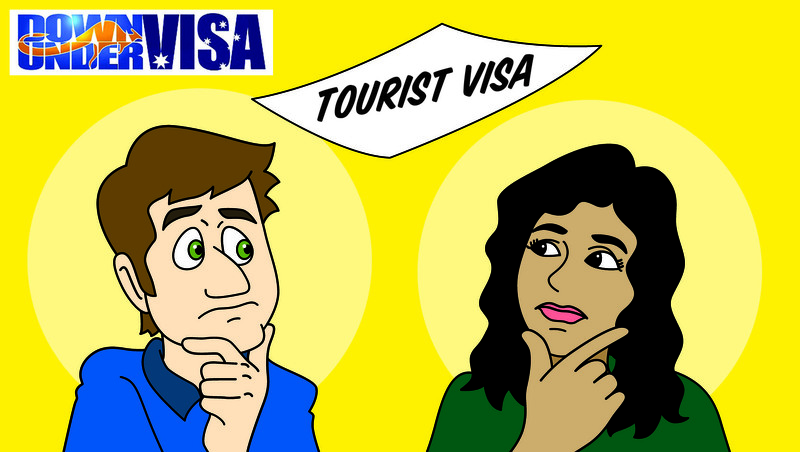 Do you need to fill out visa application forms? No, definitely not! Again, leave it to the experts. Don’t come in with 47SP’s, 40SP’s or 1419’s already filled out. We know how to complete the forms correctly without omissions that could lead to problems for you, as long as you give us the correct information to start with. It’s simply part of being professional. 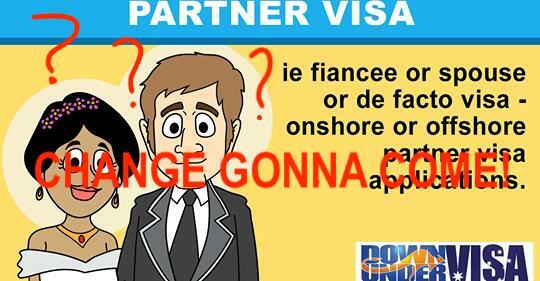 How to get the right visa application information? You use a Registered Migration Agent and you’ve engaged an expert in Australian Migration Law and Australian visa applications. 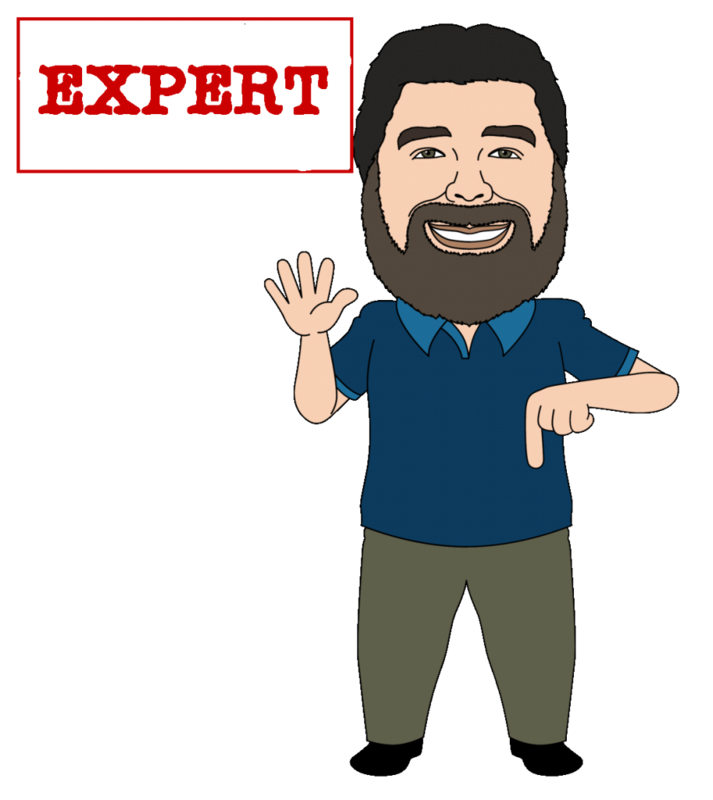 You don’t need to sift through the websites and listen to the waffle from the know-it-alls on the various internet forums and Facebook pages. We provide you with a mountain of reliable information on the Migration Hub which is easy to understand and easily accessible, 24/7. How do you get the birth certificate you need? How do you get the correct relationship evidence? 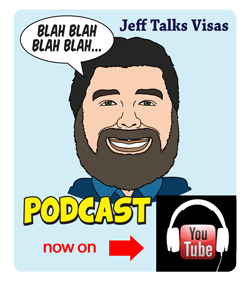 You click on the link and it’s all there in easy-to-follow language, and there are FAQ’s about each topic there. Still not sure? 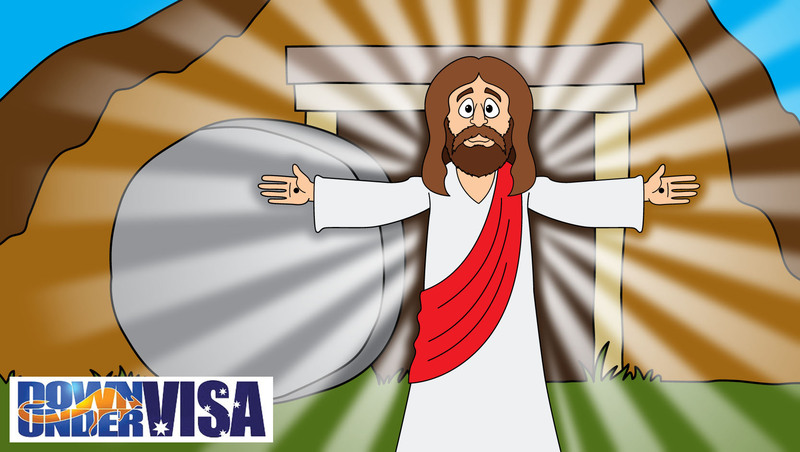 Email Down Under Visa staff and ask, and you will get a clear response. Still confused? Ask again. That’s our job! 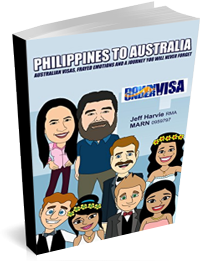 And you’re dealing with the foremost experts on Australian visas from Philippines to Australia with us, because that’s all we do. So what do you have to do? Trust the experts. Put your stress and worry aside. We can do the worrying for you……although we really don’t worry at all, because we know exactly what we’re doing! Hope we can help you soon. 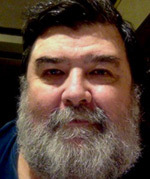 Hi I’m James Kalambokis living in Sydney N.S.W Australia. 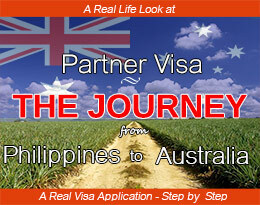 I would like to apply a prospective visa for my Philippino wife to bee in Australia. We are both committed to get married in Australia. Hello James. If you check your email inbox, you’ll see I’ve responded to your assessment already. I am in Australia. My girl is working in Tagbilaran. I want to get a Tourist Visa for her to visit me. We have met. I stayed in Philippines for 7 years. …. 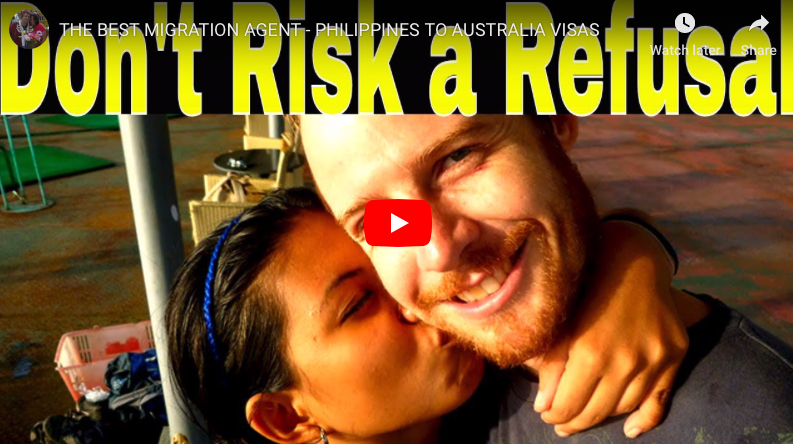 Can she get a Tourist Visa but do not have to visit your office in Manila?